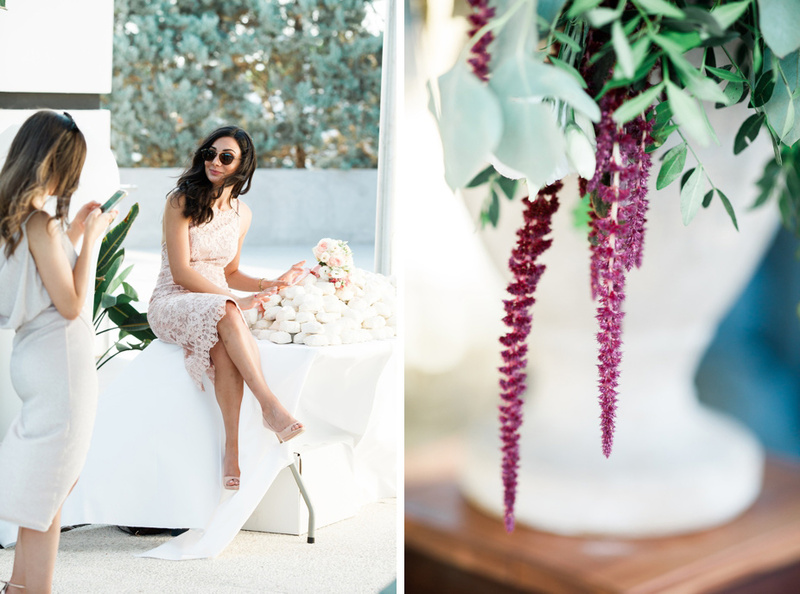 I’m pretty certain that by now you future brides out there have already made your educated guesses for the Pantone color of the year 2019, soon to be announced? 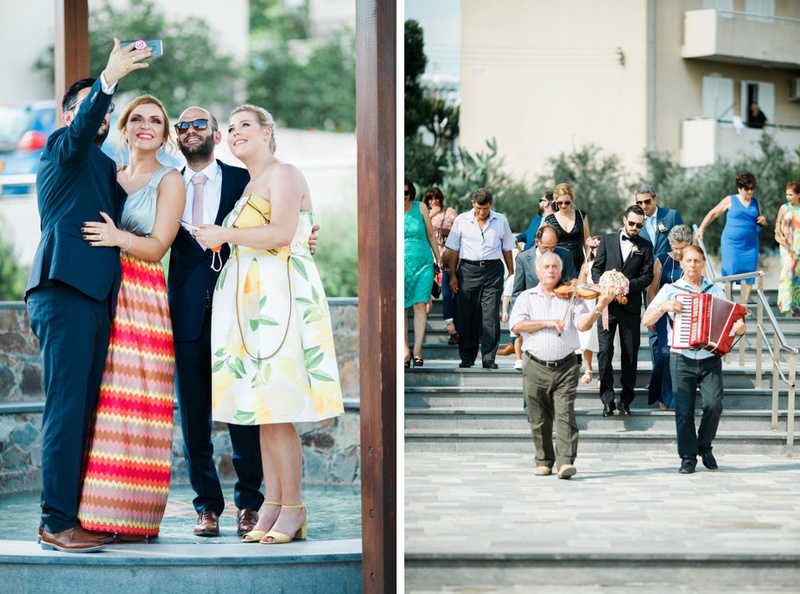 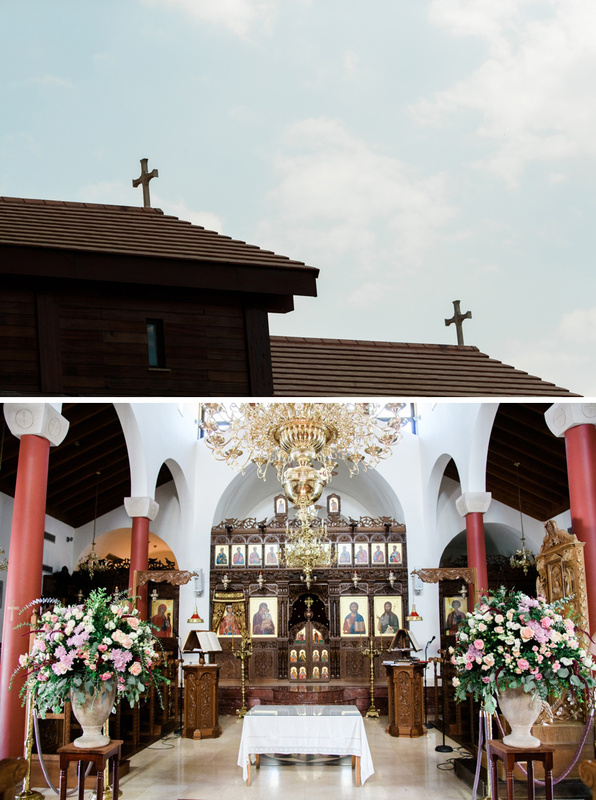 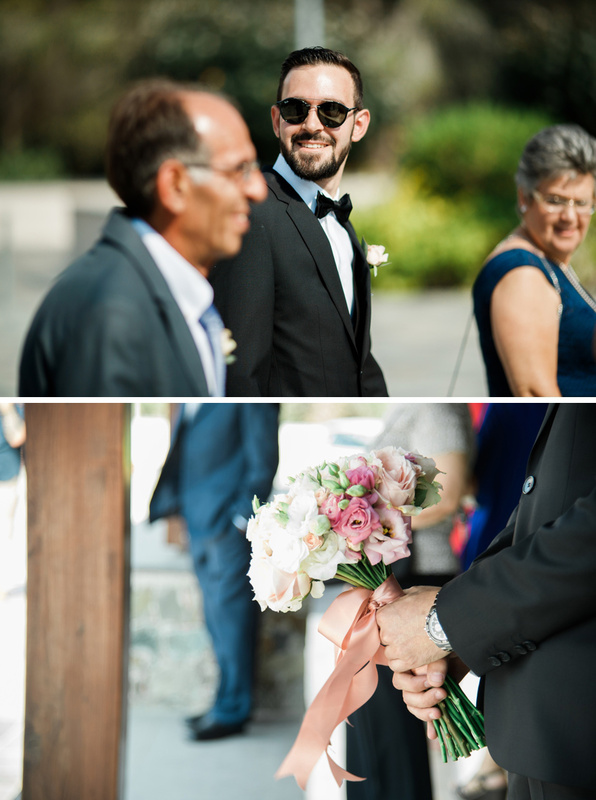 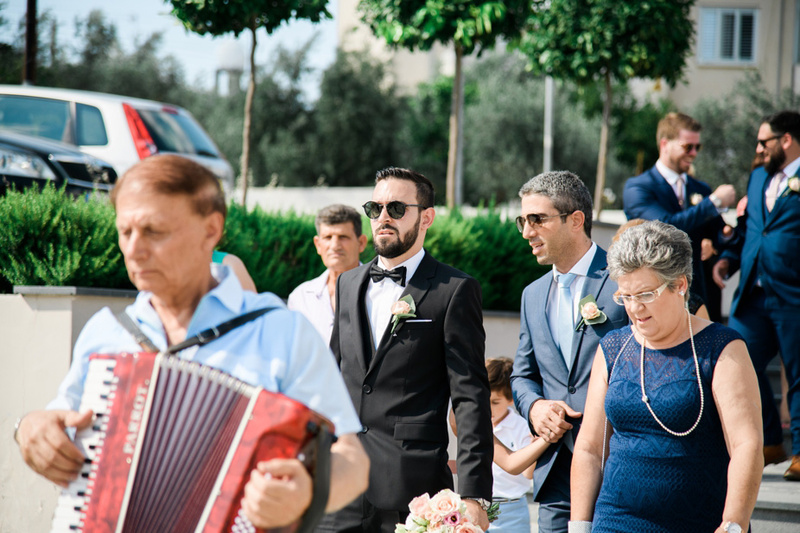 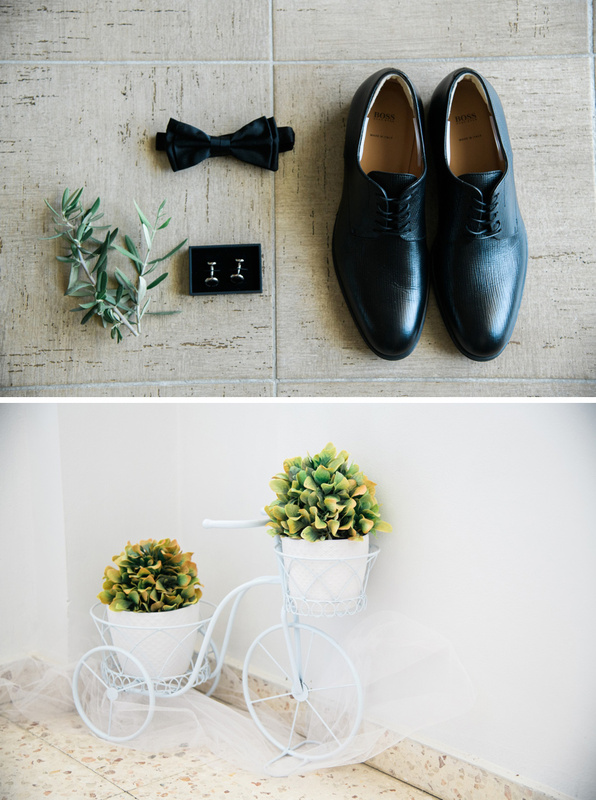 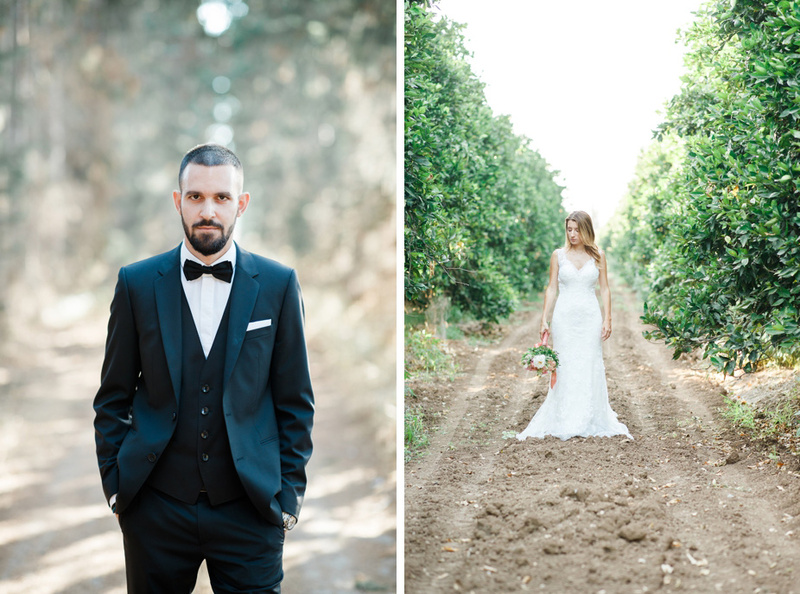 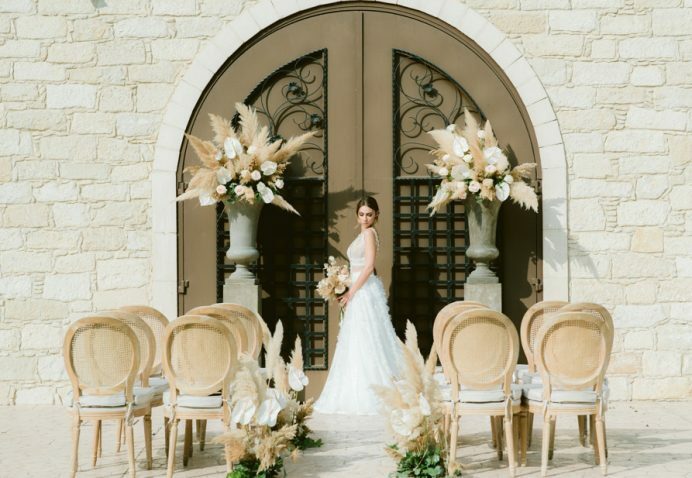 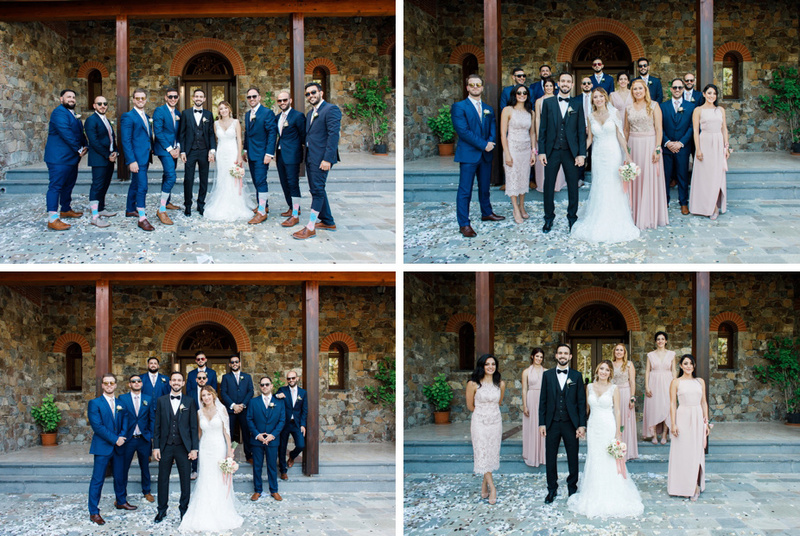 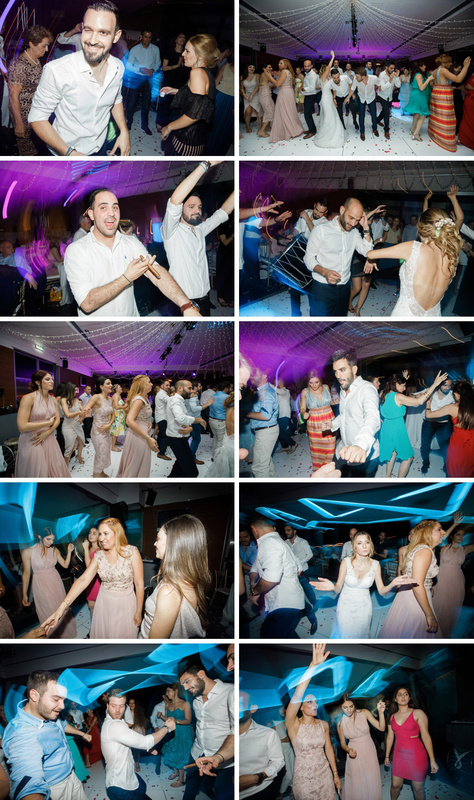 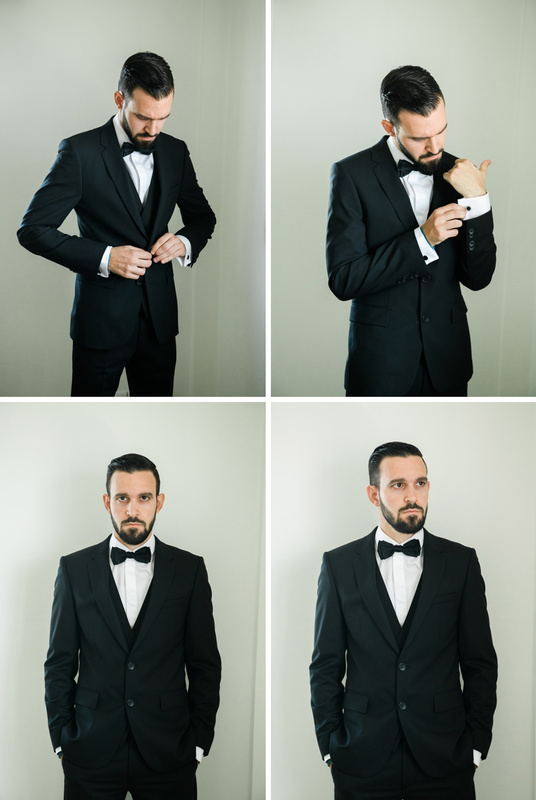 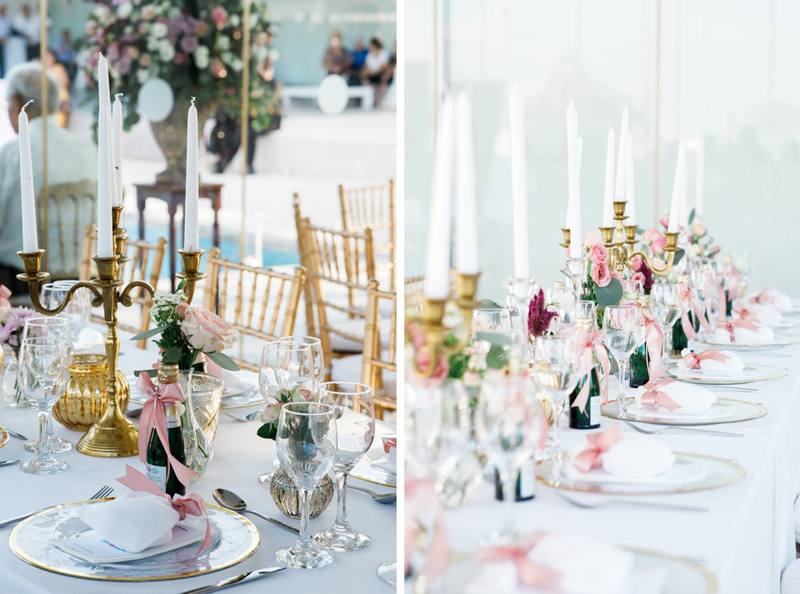 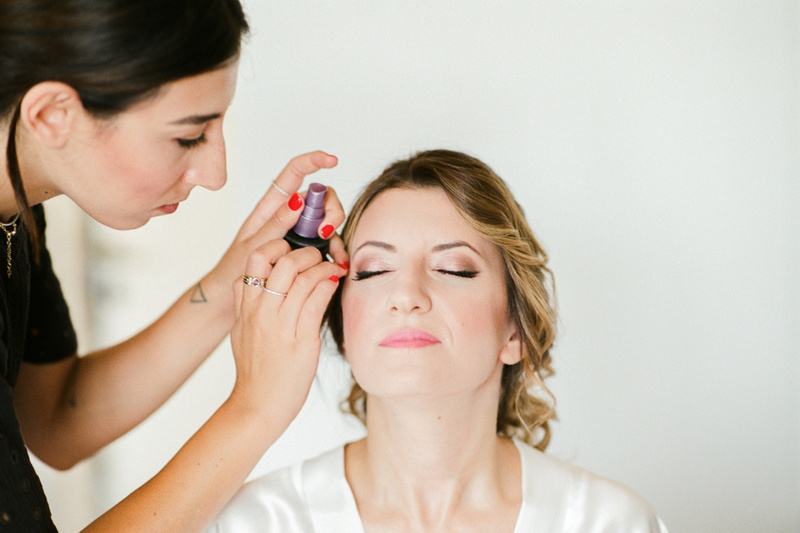 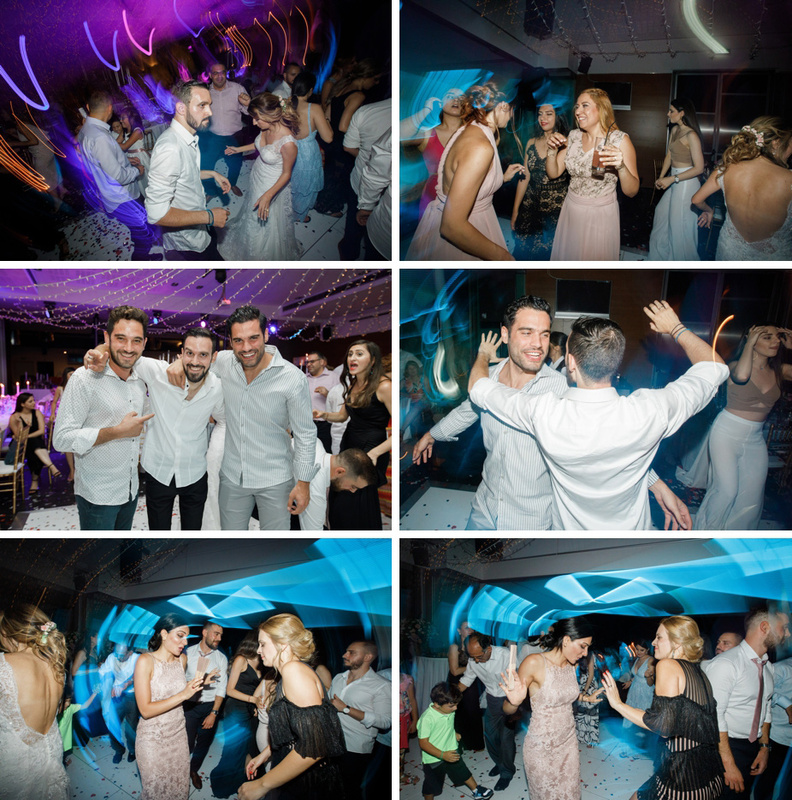 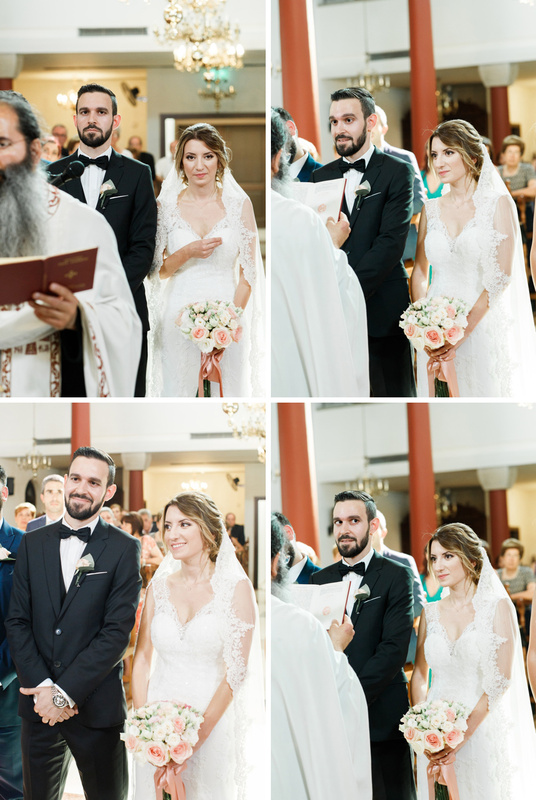 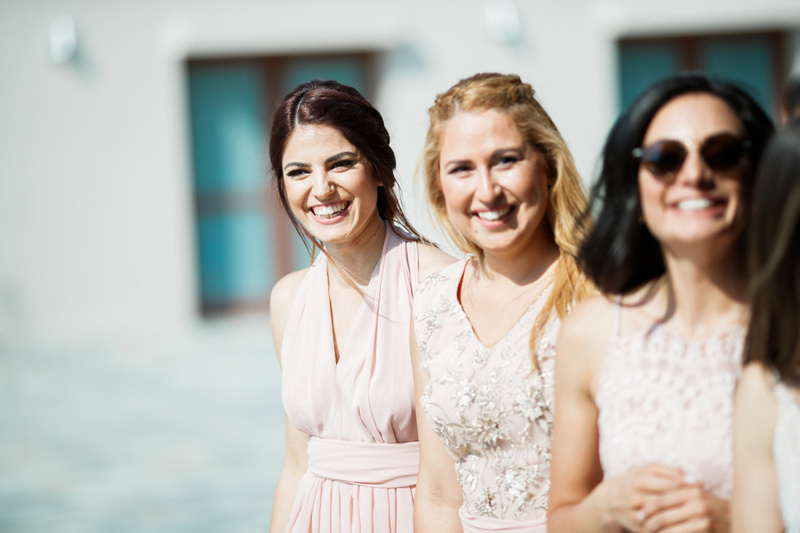 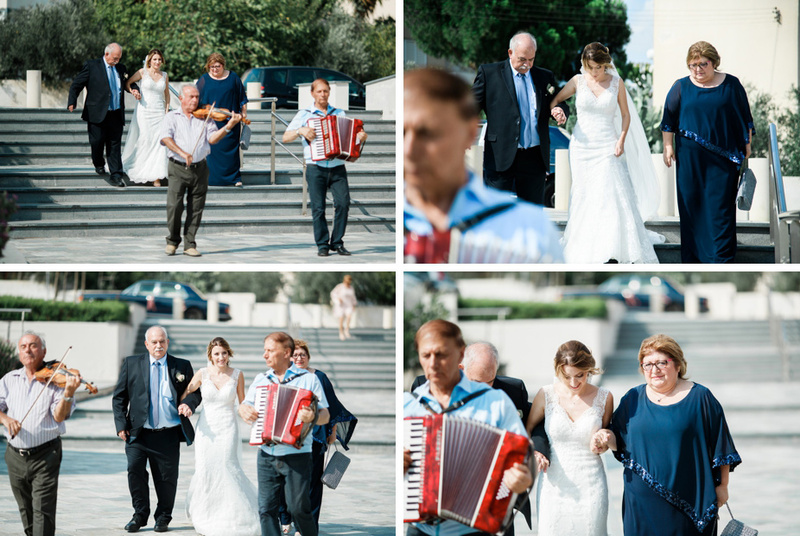 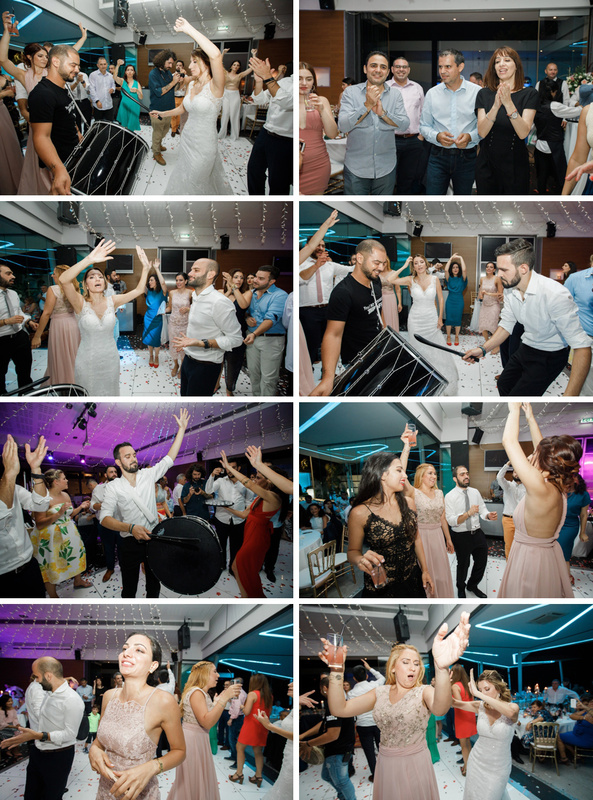 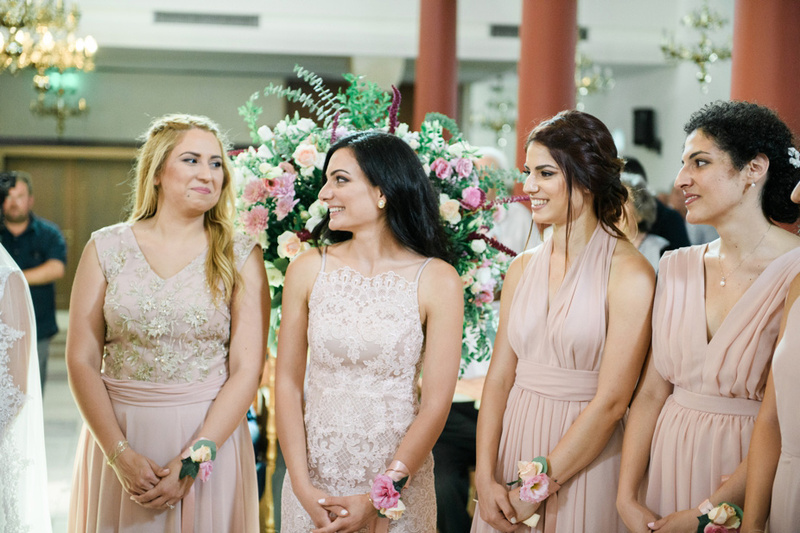 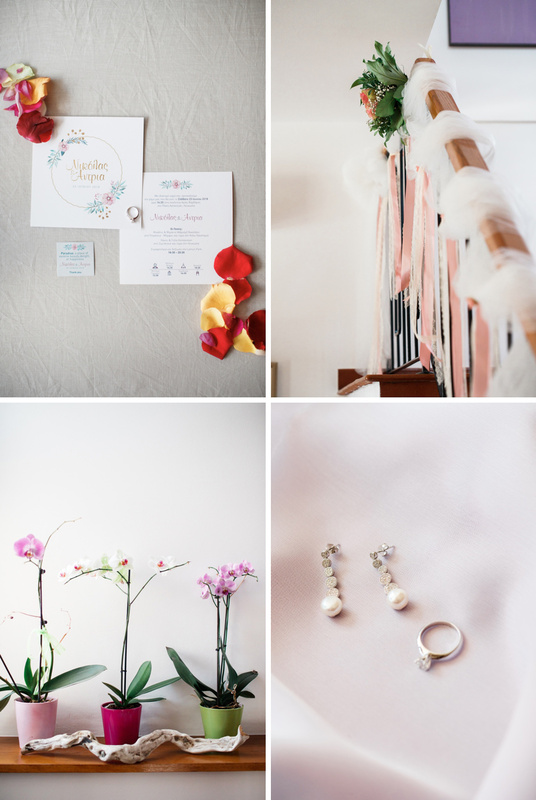 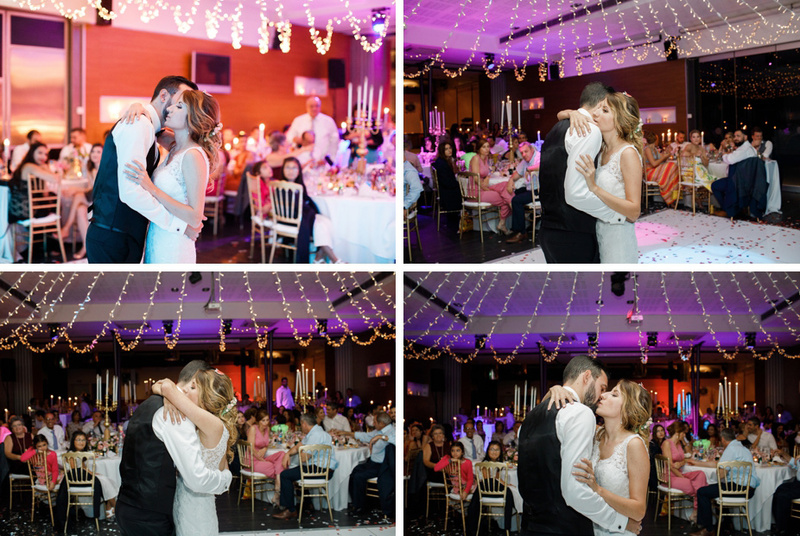 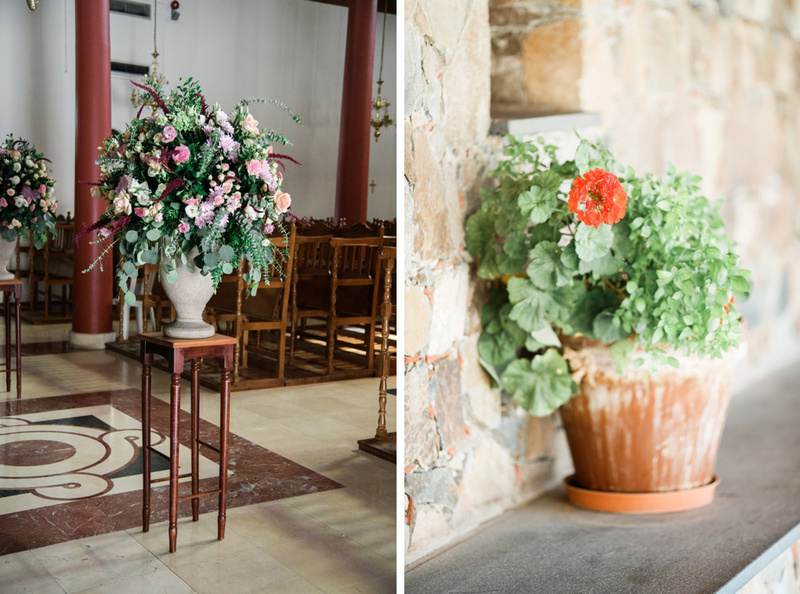 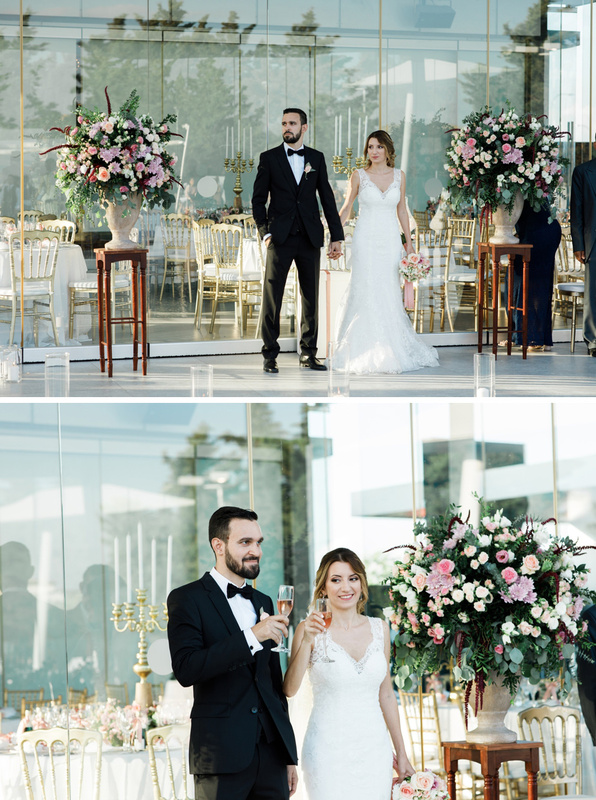 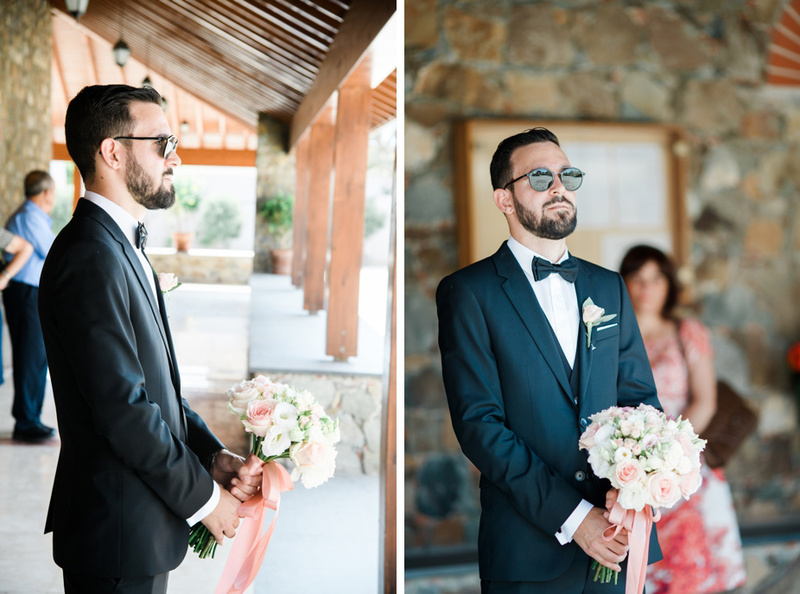 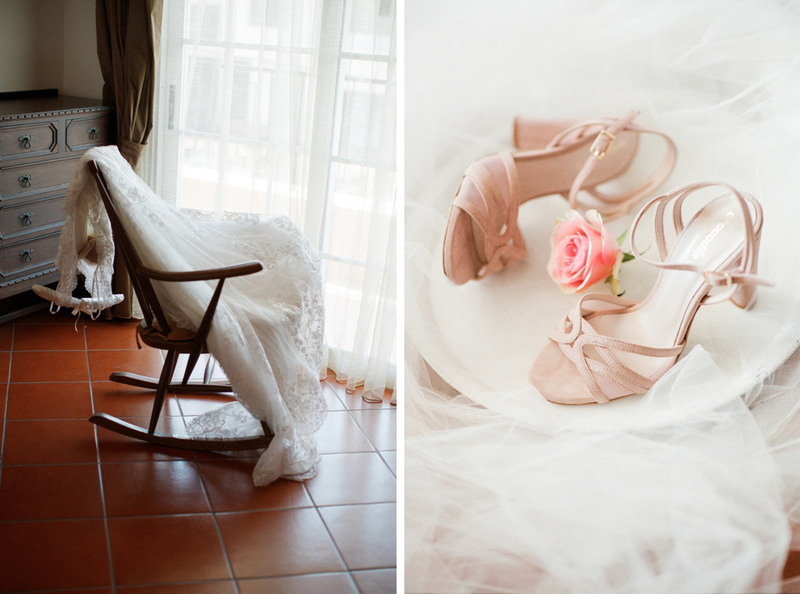 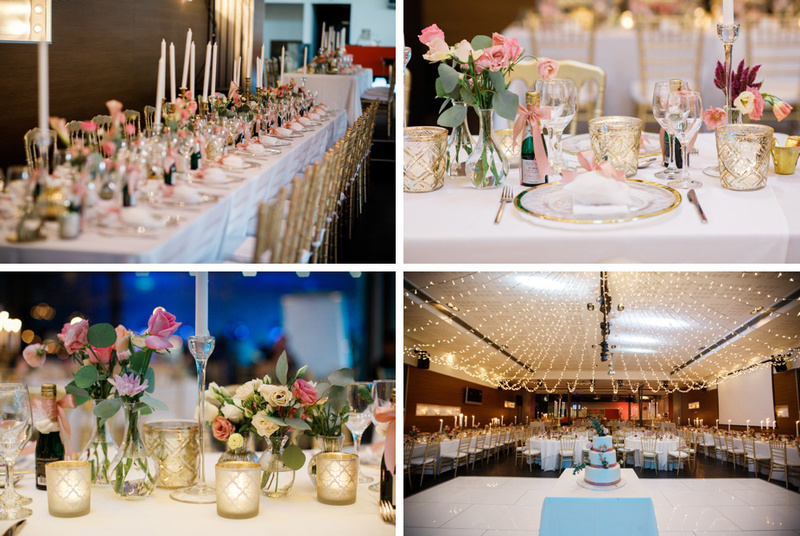 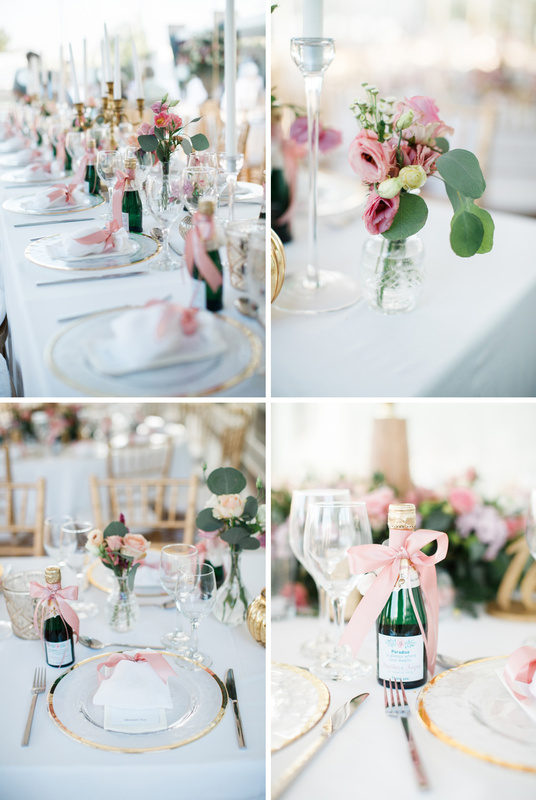 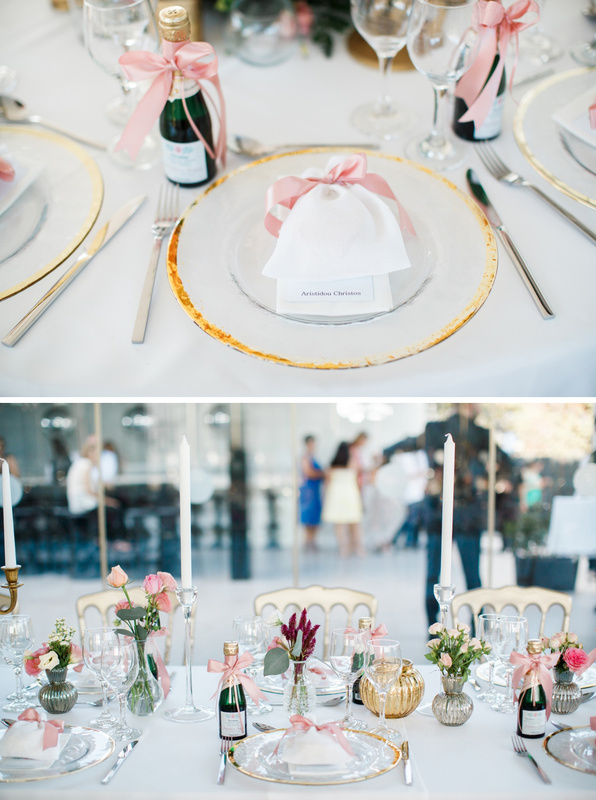 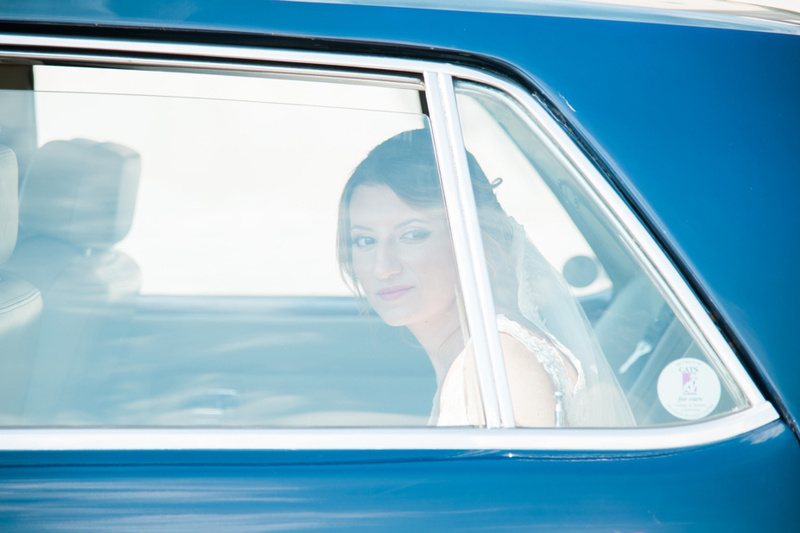 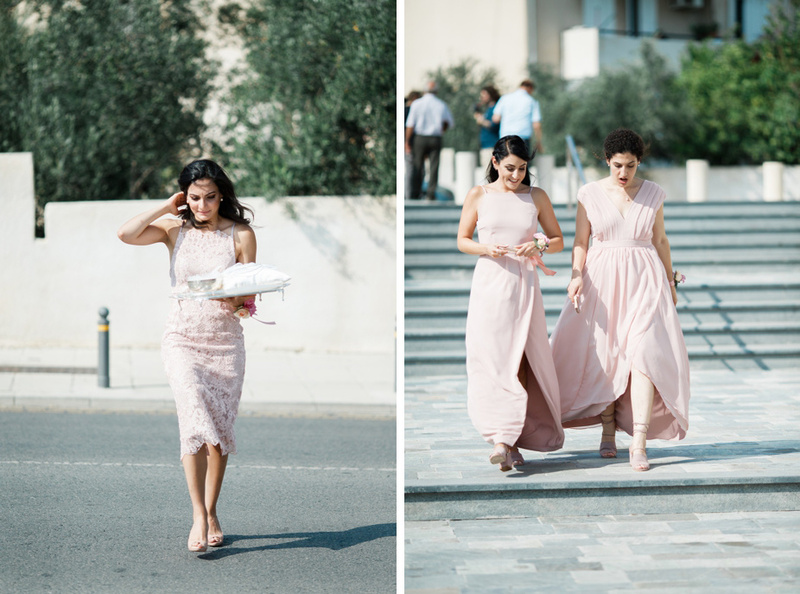 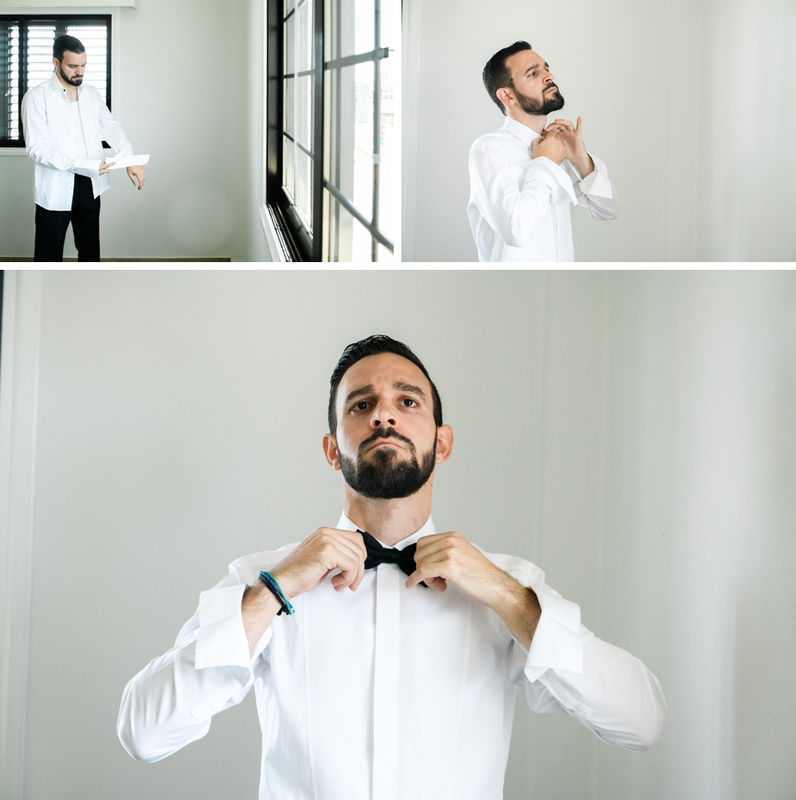 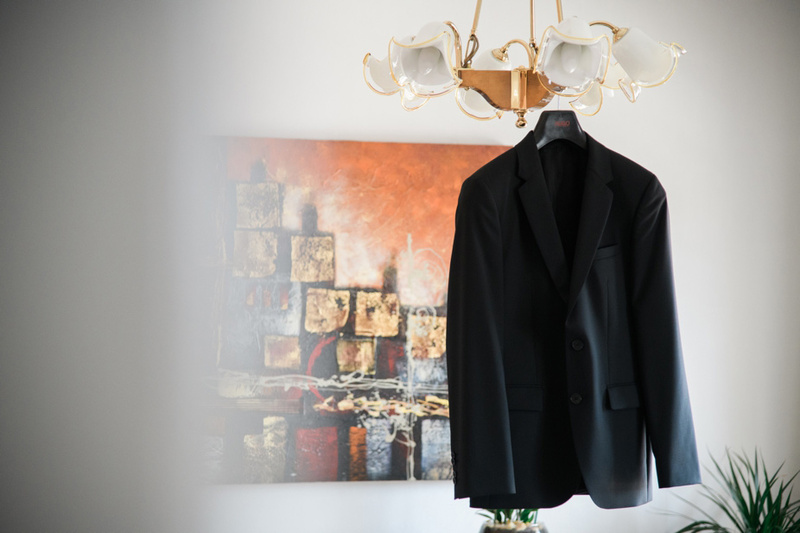 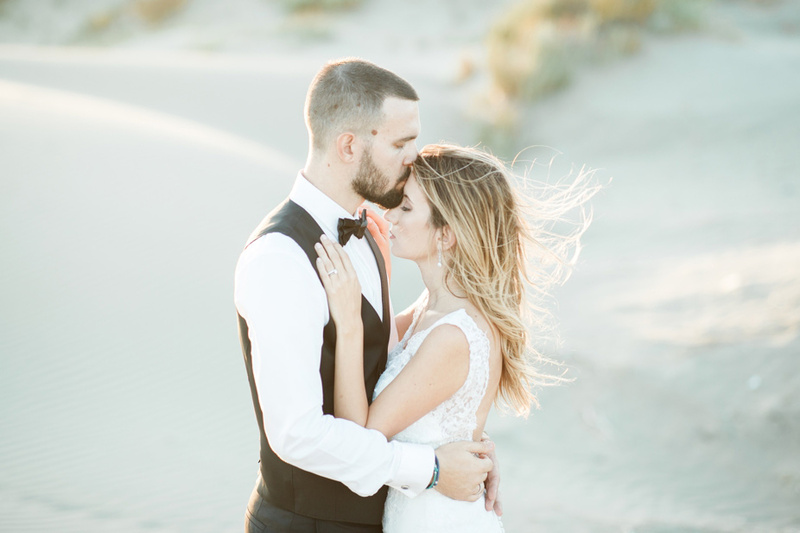 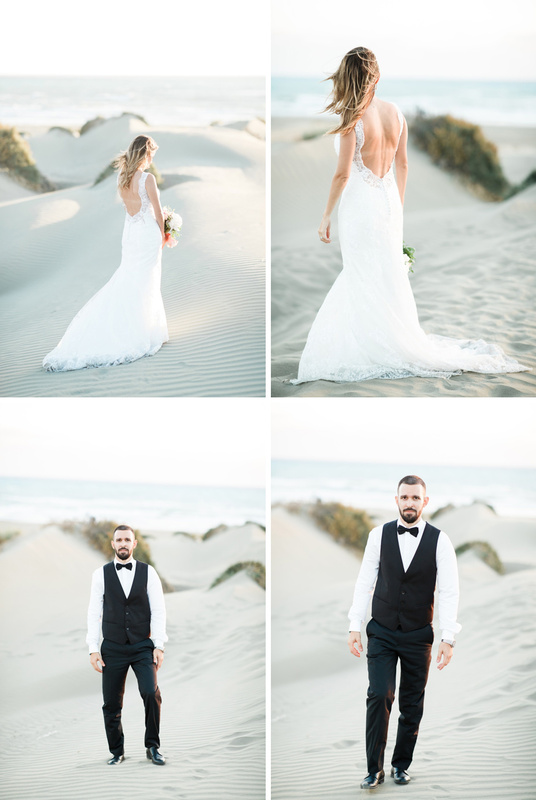 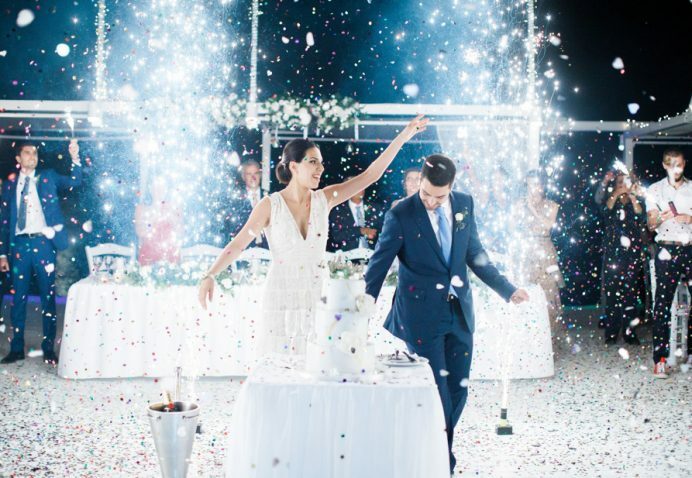 My intuition says that Andria and Nicolas’ coral pink romantic wedding in Nicosia will be so in the season and if that is the case taking style notes from Love 4 Weddings where this wonderfully chic wedding was published is a good idea. 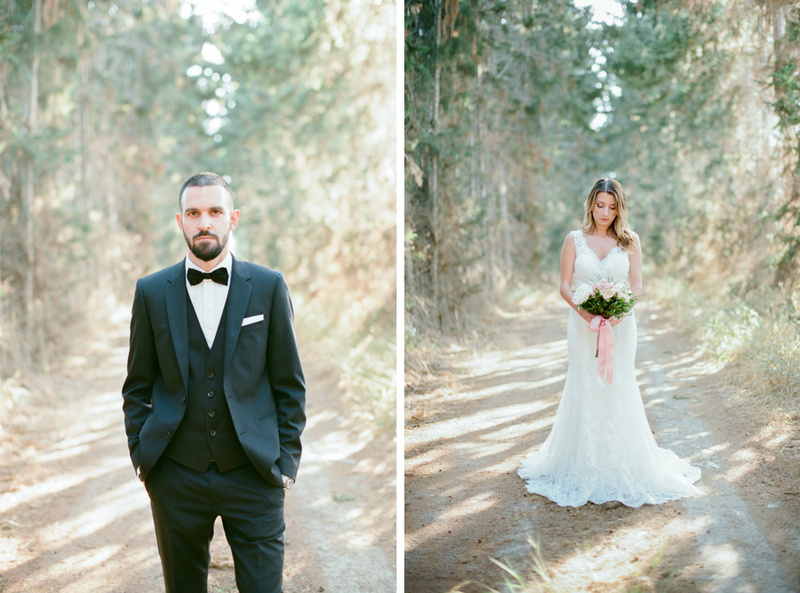 My favorite part of their big day was, of course, the time the two of them got to spend during their portrait session. 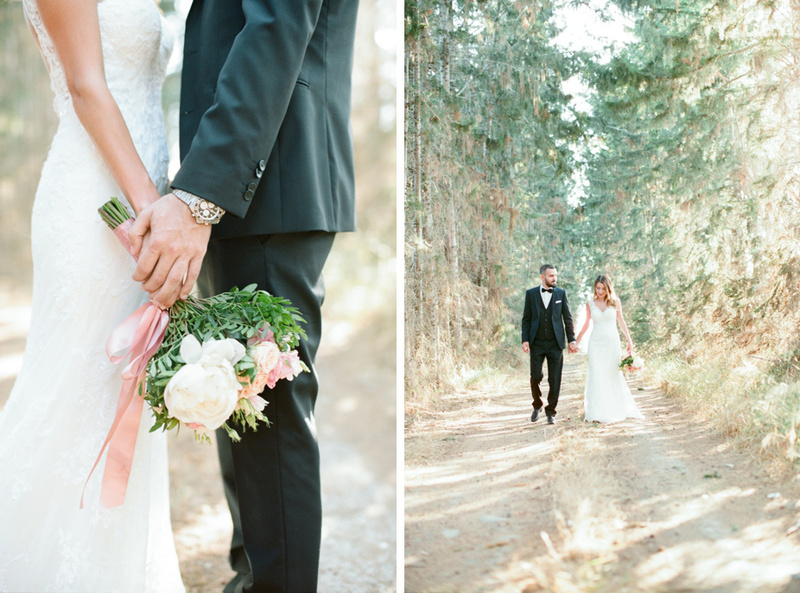 We first headed to a nearby road filled with perennial arches of branches where light sweetly leaked through the foliage. 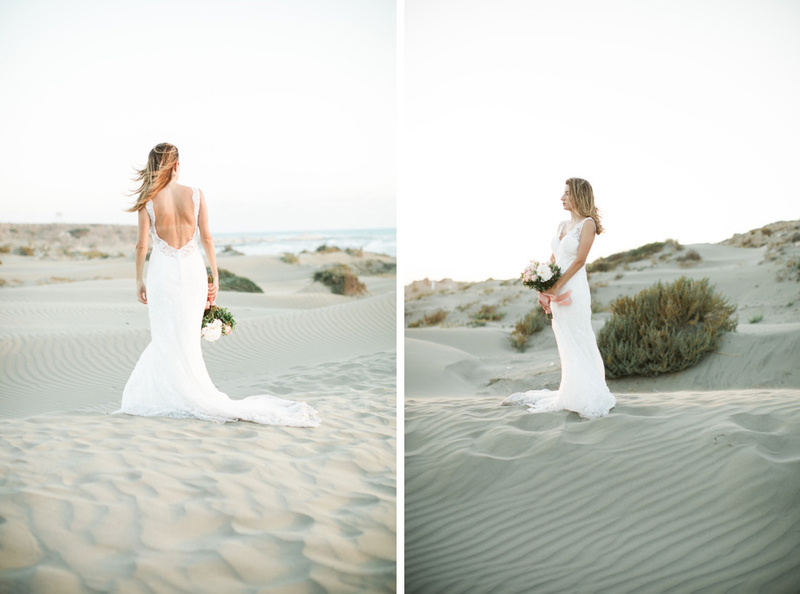 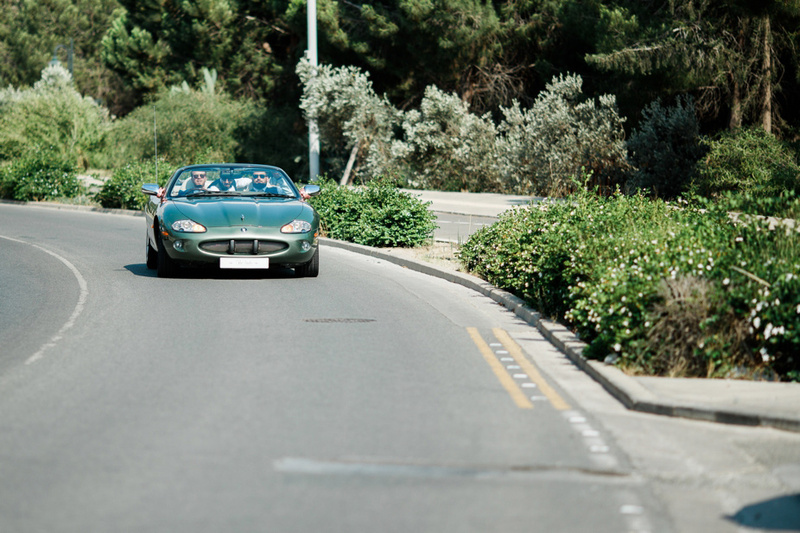 Later we set off for the beach and its glorious sand dunes. 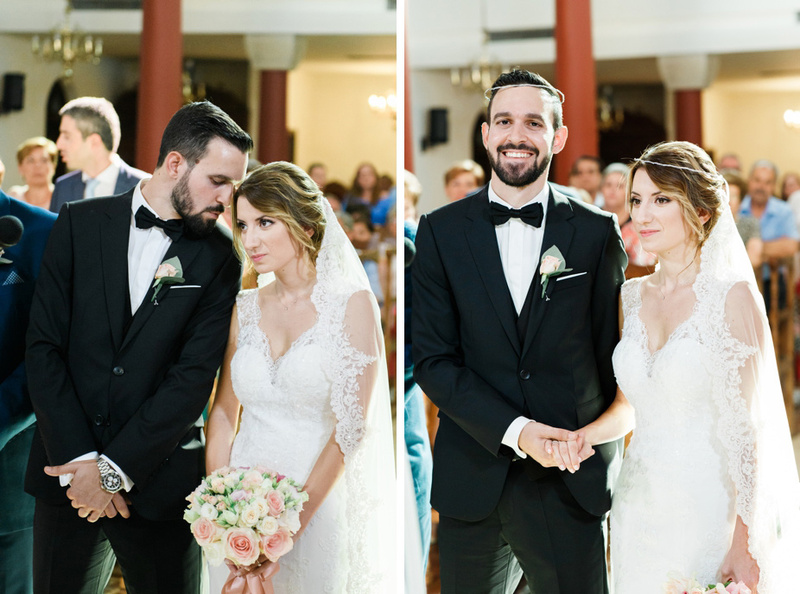 I love how my bride and groom let completely go of the world around them and were completely immersed in their romance and new found status. 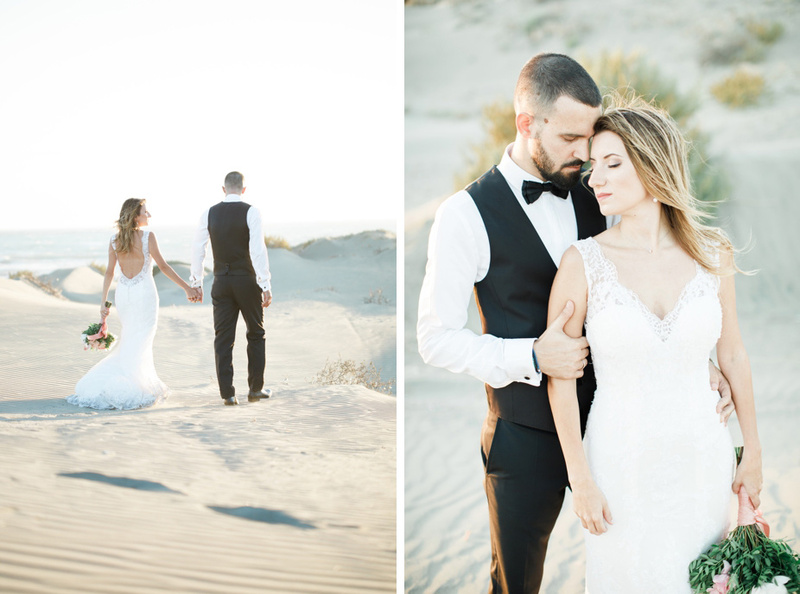 Τhe skies turned stunningly blush as the sun set and I found myself counting my luck for having witnessed their love so pure and so beautiful!